Can’t wait? 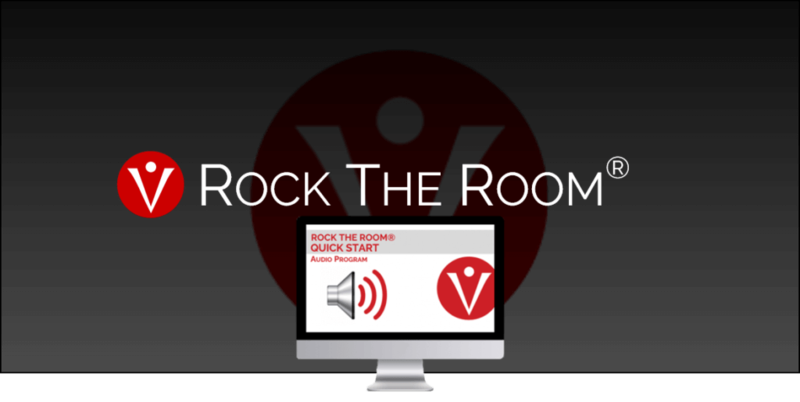 Get this audio with high-impact strategies you can apply immediately to rock it. This 6-part audio series will give you the key tools to jump ahead and stand out from the pack. Total running time less than 30 minutes to get you going fast! Get the guide to Victoria’s game-changing strategy to cut your prep time in half. Learn the secrets to plan your presentation, workshop, video in record time AND create an experience people will never forget.